SERVPRO of Moorpark / Fillmore / Santa Paula is proud of the work we do and is always looking for people interested in a rewarding career. Please check back frequently as new career opportunities become available. 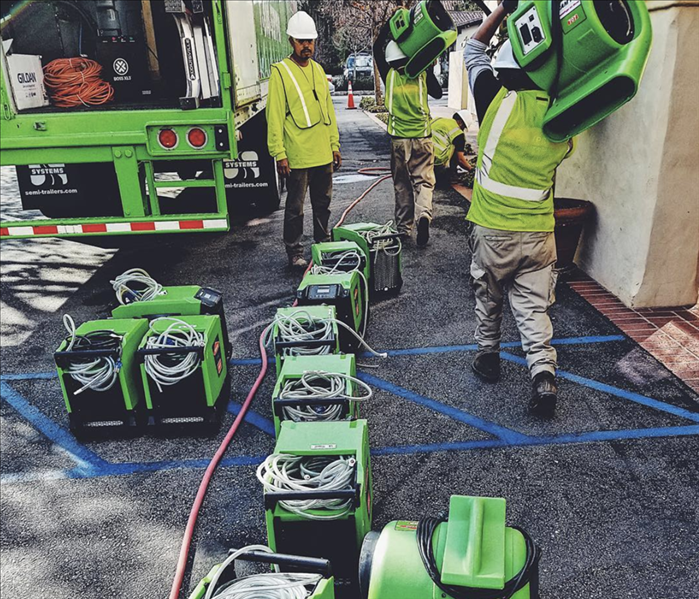 SERVPRO Moorpark/Fillmore/Santa Paula - "Like it never even happened"